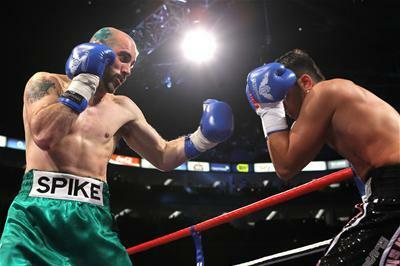 One fighter who has seemingly fallen off the radar over the last 12 months is exciting Cork puncher Gary “Spike” O’Sullivan. The forgotten man returns to title action on June 25 when he travels to opponent Robbie Long’s Dublin backyard for a National Stadium title affair. Long’s manager and trainer Paddy Hyland will promote the Irish middleweight title headliner, a crown “Spike” claimed back in December 2009 against Ciaran Healy, on a night that was supposed to provide a springboard for further success. 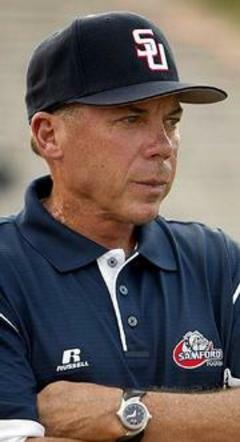 BIRMINGHAM, Ala. - Samford head football coach Pat Sullivan is one of six inductees into the inaugural Alabama Sports Festival's Wall of Honor, announced by the ASF on Friday. The announcement was made at a press conference held Friday morning in the Cooney Family Field House on the Samford campus. 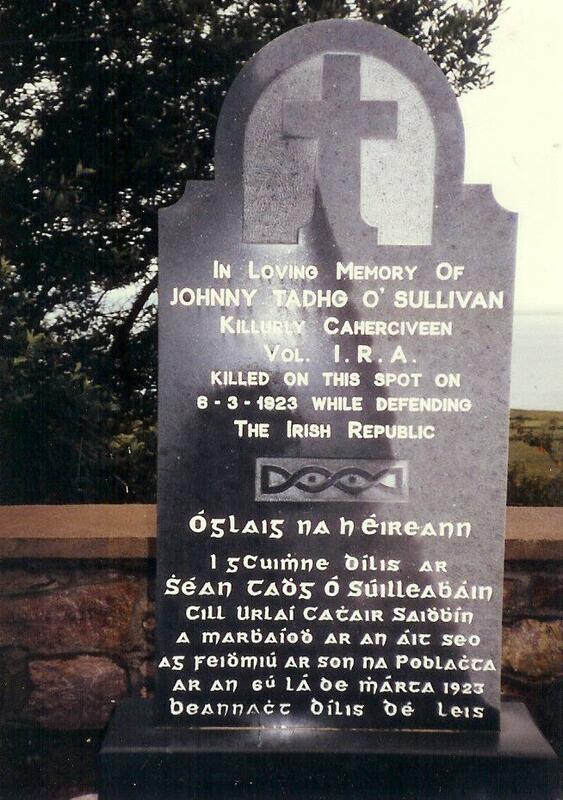 "This is a tremendous honor," Sullivan said. "Jean, our family and I are excited about being a part of this special event." The inaugural class of the Wall of Honor includes the state's four Heisman Trophy winners: Sullivan (1971), Bo Jackson (1985), Mark Ingram (2009) and Cam Newton (2010). Also included in the class are the current head coaches at Auburn and Alabama, Gene Chizik and Nick Saban, who have led their teams to the last two BCS National Championships. 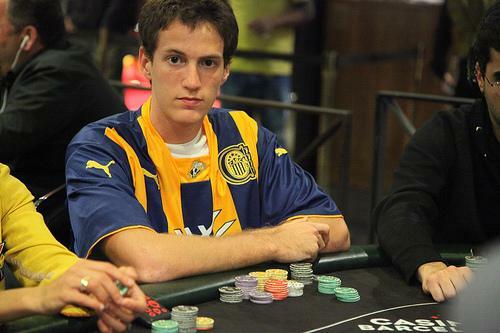 A young Sullivan is a world class poker player. Eric Sullivan ended as leader with 140,700 chips in the first event of the World Poker Tour's 10th season. That placed him significantly above the average chip stack of 57,187 as day two of the tour began in Barcelona Spain on May 27, 2011. Please click on photo for full Poker News Report article. CLAREMONT, Calif. - Bowdoin College tennis player Stephen Sullivan picked up a prestigious national honor given by the Intercollegiate Tennis Association at the NCAA Championship. Sullivan was awarded the ITA Senior Men's Player of the Year. Sullivan, a four-time First Team All-NESCAC selection, posted a 17-4 overall record and 14-3 mark in dual match play this year. 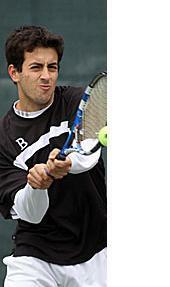 The 2008 NESCAC Rookie of the Year also netted the NESCAC's Clarence Chaffee Sportsmanship Award, given annually to the individual who best combined and displayed a high standard of tennis coupled with the highest levels of sportsmanship and was tabbed as the ITA Northeast Senior Player of the Year. He is the first Bowdoin player to earn the honor after joining McAfee Burke '05 and current head coach Colin Joyner '03 as the Northeast region recipient. For full Bowdoin article please click on photo. 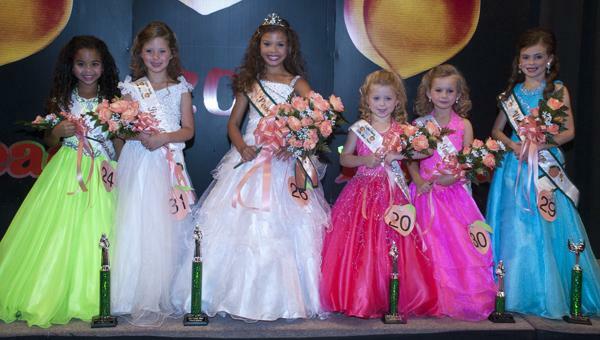 Halle Sullivan took home the Little Miss Peach crown on June 18, 2011 in the first of four Peach pageants. The 7-year-old Clanton Elementary student is the daughter of Shanda Bowen and Jas Sullivan. Sweet Dreams Designs Children’s Custom Clothing sponsored Sullivan in the pageant. For full Clanton Advertiser article please click on photo. 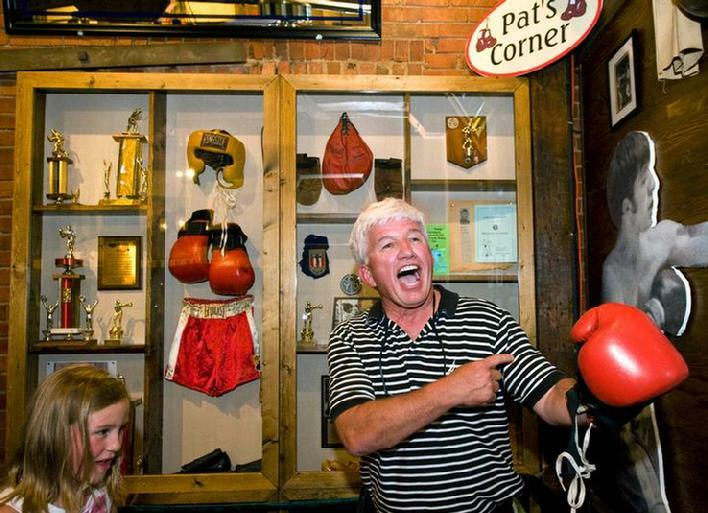 Pat Sullivan meets up with his past as a young boxer as friends and family surprise him with a 60th birthday party at Kelleher's Irish Pub. Sullivan shows off his guns as they reveal a corner of the restaurant set up as boxing ring in his honor. For full Journal Star article please click on photo. 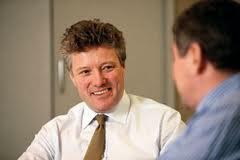 Finian O'Sullivan, CEO of Burren Energy, has become a major world player in the energy industry. See Hall of Fame Gallery V for more information. Photo by Tania Simmons, clan member. 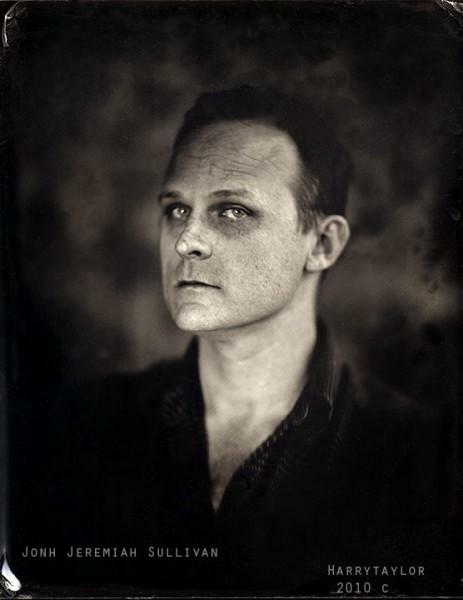 John Jeremiah Sullivan, Editor of The Paris Review. To read source article please click on photo. Professor Frank Sullivan, a radiation oncologist at NUI Galway and director of the Prostate Cancer Institute, is one of the founders of “Blue September”, a prostate cancer awareness campaign in Ireland. One in eight Irish men will be diagnosed with prostate cancer in their lifetime and every year about 500 of them die from it – yet prostate cancer is 90 per cent curable if detected and treated early. So why are so many dying? “Men don’t seem to get the message as well as women that early detection in cancer does lead to a better survival rate,” says Prof Frank Sullivan. 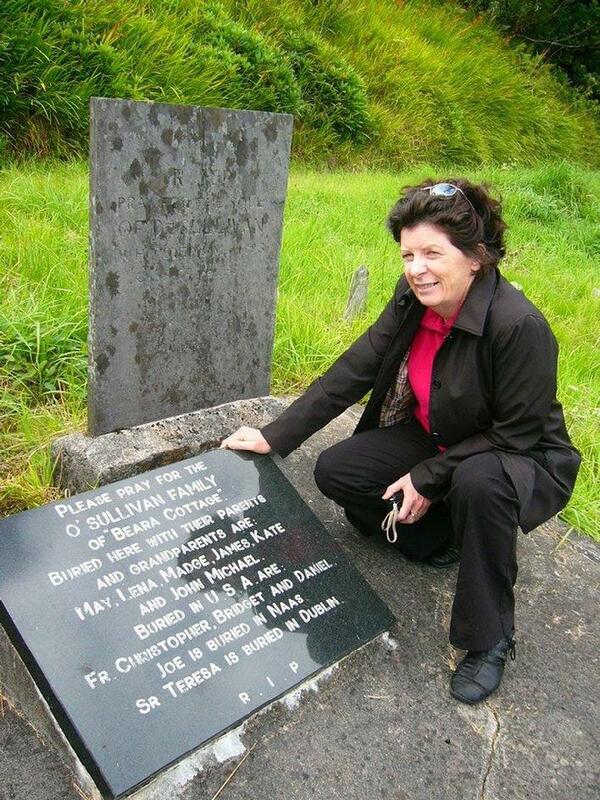 As a radiation oncologist at NUI Galway and director of the Prostate Cancer Institute, Sullivan is at the coalface of the problem. 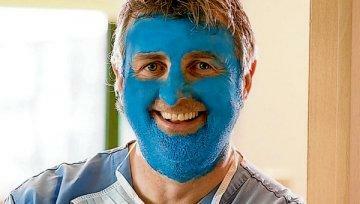 And, as one of the people behind Blue September, a campaign to make men more aware of their health, he, along with prominent Irish men including singer Ronan Keating, broadcaster Matt Cooper and Tipperary hurler Lar Corbett, are literally going blue in the face to get the message across. Sheila O'Sullivan, lead singer with ' The Jades', this week described her experiences auditioning for The X Factor, and warned others thinking of auditioning to be aware of what might lie ahead. 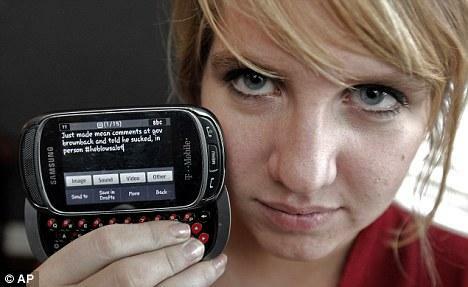 For full article plaease click on photo. 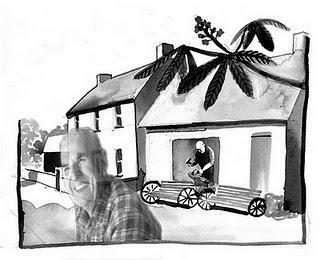 Tom O'Sullivan, Blacksmith, recently passed away. For full article please click on photo. Jennifer Pogorelec O'Sullivan didn't grow up playing soccer, nor has she held a leadership role with a soccer team or organization. Yet the new CEO of Women's Professional Soccer has relevant experience to draw upon. She worked for the Arena Football League when it faced difficult times, with a tiny staff and owners pulling in different directions. 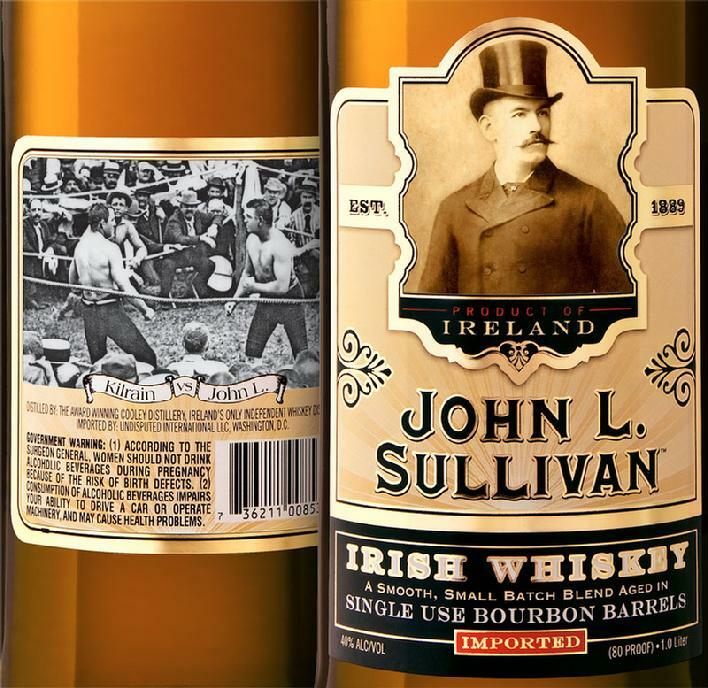 Award Winning John L. Sullivan Whiskey: Click on photo to visit distillery website. He's the party official many members love to loathe, the ruddy-faced LNP treasurer with a penchant for profanity. 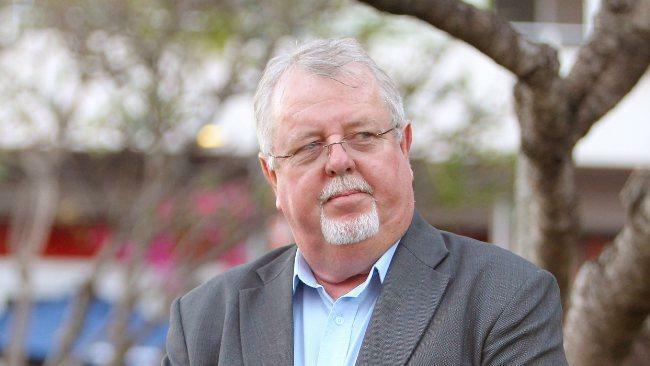 But Barry O'Sullivan has laid bare the human side behind his pugnacious persona, revealing the dark days he endured after the death of his wife and vowing to stick with a party he credits with saving his life. The 18-year-old student who propelled herself to stardom for criticising her state governor in a tweet says she is now being bullied by classmates. Emma Sullivan, of Fairway, Kansas, was scolded by her principal at The Shawnee Mission East High School for criticising Sam Brownback. Now the teen has revealed she is being bullied at school after she went from 60 Twitter followers before last week’s incident to more than 15,000. “Thurston,” the online Western drama series written and co-produced by Kathryn O’Sullivan, has been nominated for three Indie Soap Awards. 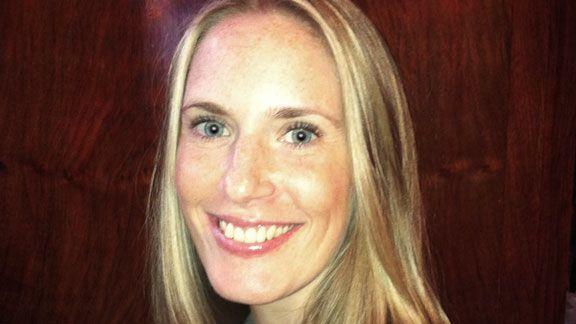 O’Sullivan is head of the Theatre Program at the Manassas Campus of Northern Virginia Community College (NOVA). For full Fairfax News article please clicck on photo.